“Unattended financial markets can not exist anymore,” – said Deputy Finance Minister Alexei Savatugin, explaining the need for a law regulating the forex market. The project is ready – Ministry of Finance in the near future will make it to the government, said a source in the ministry and the three market participant familiar with the document. Forex trading company, long resisted regulation, this time taking the initiative themselves and participated in the drafting of the law. For market participants did not invent special licenses, inviting them to get regular dealer. To do this, the law on the securities market will be expanded list of assets, which can be operated dealers. Now they can not trade in derivatives and forex companies use, such as forwards. To obtain a license, the company should have capital of at least 35 million rubles. – This is the minimum set by the Federal Financial Markets Service (FFMS), unless the regulator is set for forex dealers lighter requirements. The representative of the Federal Financial Markets Service did not comment on the bill, which has not yet received the service. She recently placed an order for the development of recommendations to regulate the forex companies (starting price – 3.1 million rubles.). The big players will cope, but small will have to go, warns one of the participants in the discussions at the Finance Ministry. Advertise on forex services without a license is prohibited. After receiving the license, the company will be forced to comply with the law on advertising of financial services: in particular, they can not guarantee profitability, says Sergei Krivoborodov, head TSRFIN, the self-regulatory organization of the forex companies. 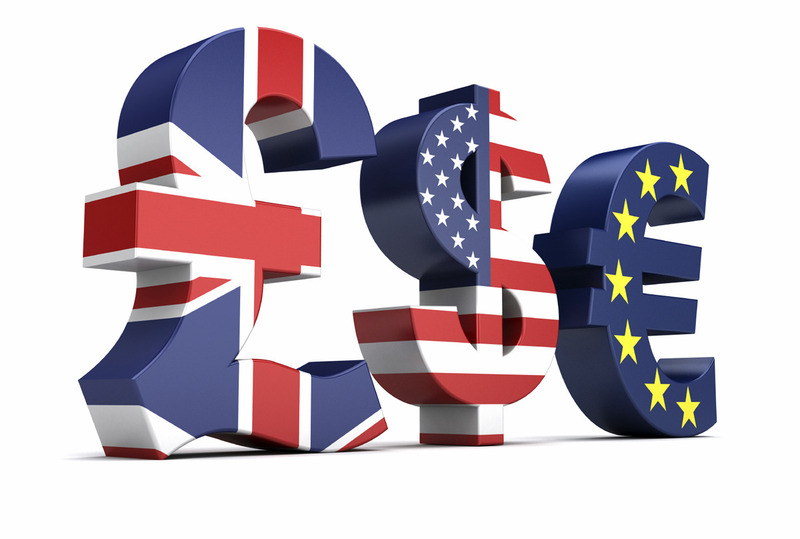 The bill allows us to solve chronic illness Forex – where are the currency rates offered to customers and the giant “spreads”, making deals with the currencies of some of the most risky. “The exchange restriction” spreads “- 1:3, the futures market – 1:10 to FOREX reach 500, on average – no more than 100,” – says Krivoborodov. FFMS can set the maximum size of the “spread” and require participants to report all transactions in a special organization, for example in the repository, where the next year will be to gather all the information about operations with derivative instruments. In forex will be able to judicial protection for companies and customers, with the adoption of the law will be a huge market potential, enjoys managing director of “Forex Club” Ilia Volkov. Now at Russian forex companies, according TSRFIN, 400, 000 customers, regulation can increase this number to 1.5 million, predicts the Wolves.